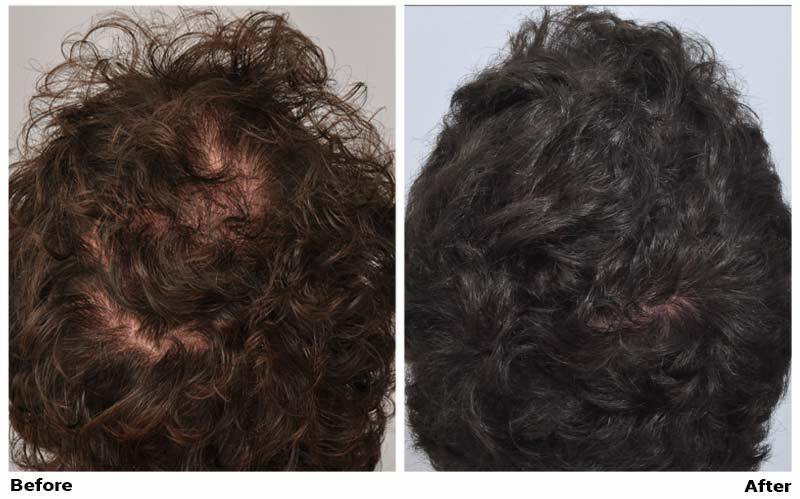 The patient requested to take 515 scalp hair grafts and put it on his crown area to treat a scar in hope that it would also add some density to his crown as well. 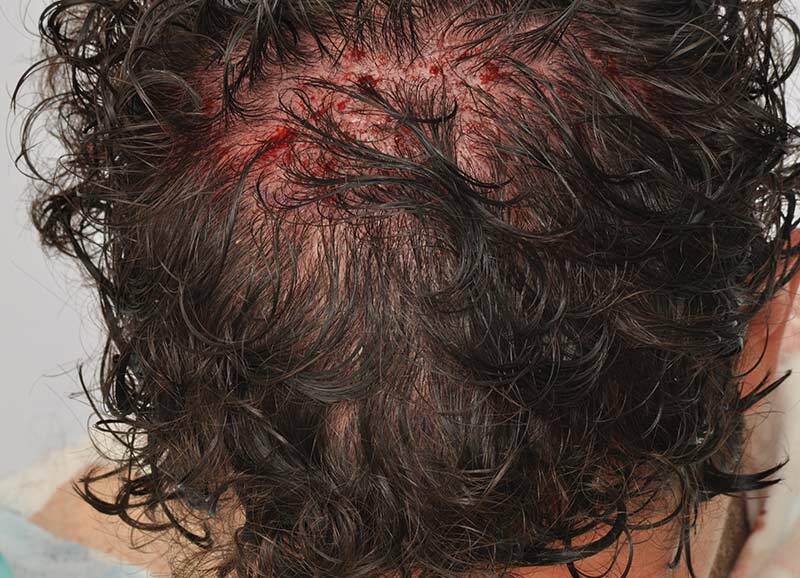 His scalp was treated with CRP (Cytokine Rich Plasma) plus 20mg of ACell right after his procedure in March, . The results are excellent and always consistent when CRP is administered. Many clinics push graft counts up far more than they need to be so they can charge less money per graft and still make money. There is no reason to do this. It’s like telling you should replace all your brake pads when you may or may not need to replace one or to replace all your tires when you might need one. If you do the job properly, you can get a whole lot more mileage out of a few grafts than out of many grafts. Most of the heavy lifting or coverage value here was cell based therapy and not the limited number of grafts.